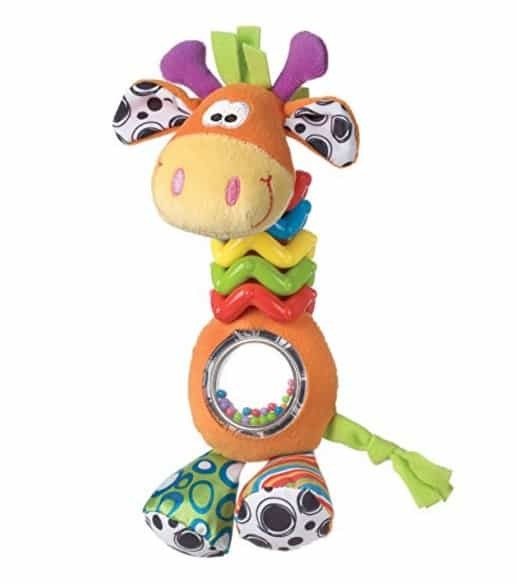 The My First Bead Buddy Giraffe for Baby is on sale for $6.48 at Amazon right now. That's 66% off the list price of $18.96! This is an Amazon Add-on item and requires a $25+ order to ship. If you don't have a $25+ order today, add this item to your cart until you do.